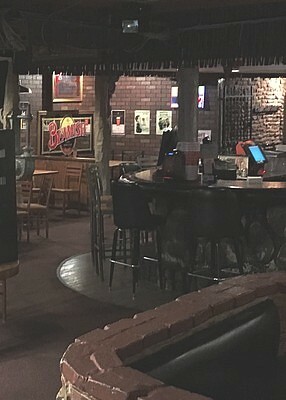 The lower level Downstairs Lounge at Cantina Mexican Grill in Kentwood just outside Grand Rapids serves as a terrific place to get together with friends and family. 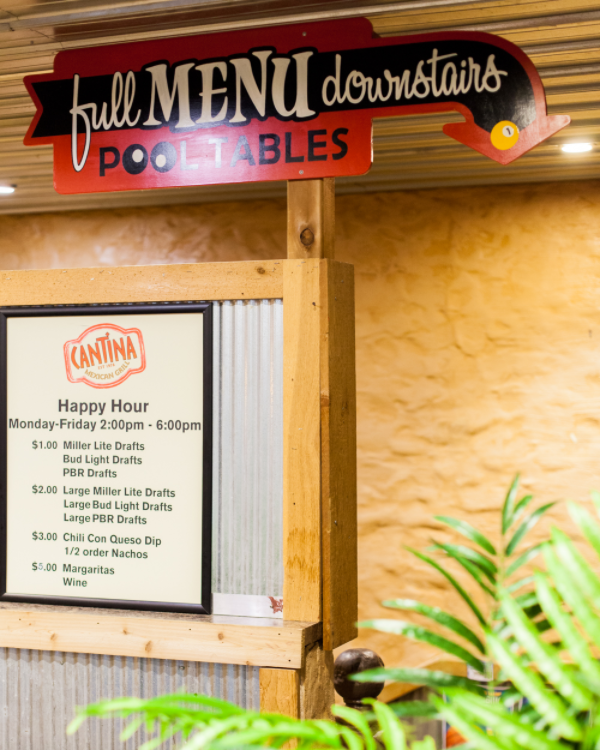 Downstairs Lounge at Cantina offers find great drink prices, free (unlimited) chips and salsa, as well as lots of televisions to enjoy the game. The fun at Downstairs Lounge at Cantina is completed with billiards and a jukebox. 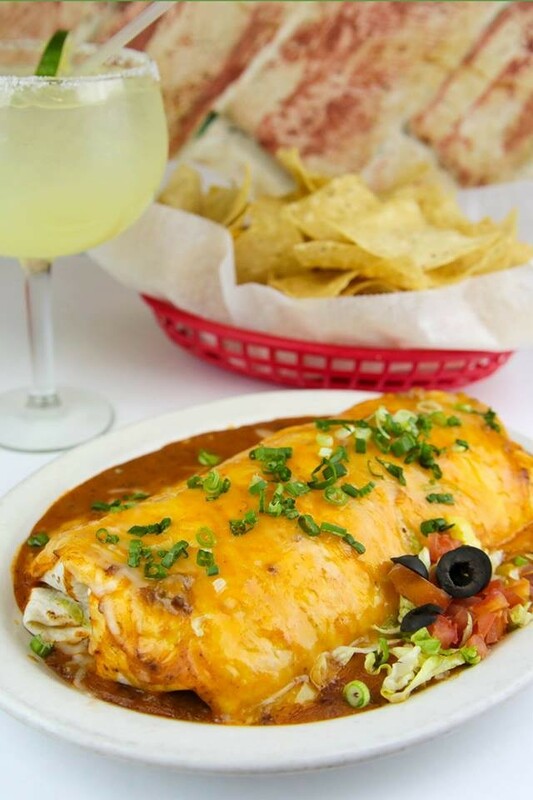 Of course, order all the full menu great tastes of Cantina Mexican Grill during kitchen hours. Looking to host a big party? 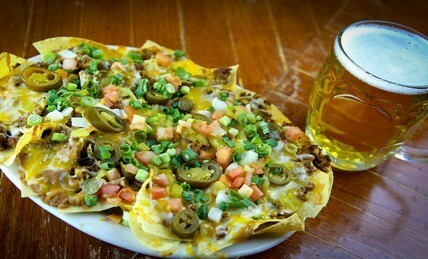 The Downstairs Lounge at Cantina Mexican Grill accommodates most any group. 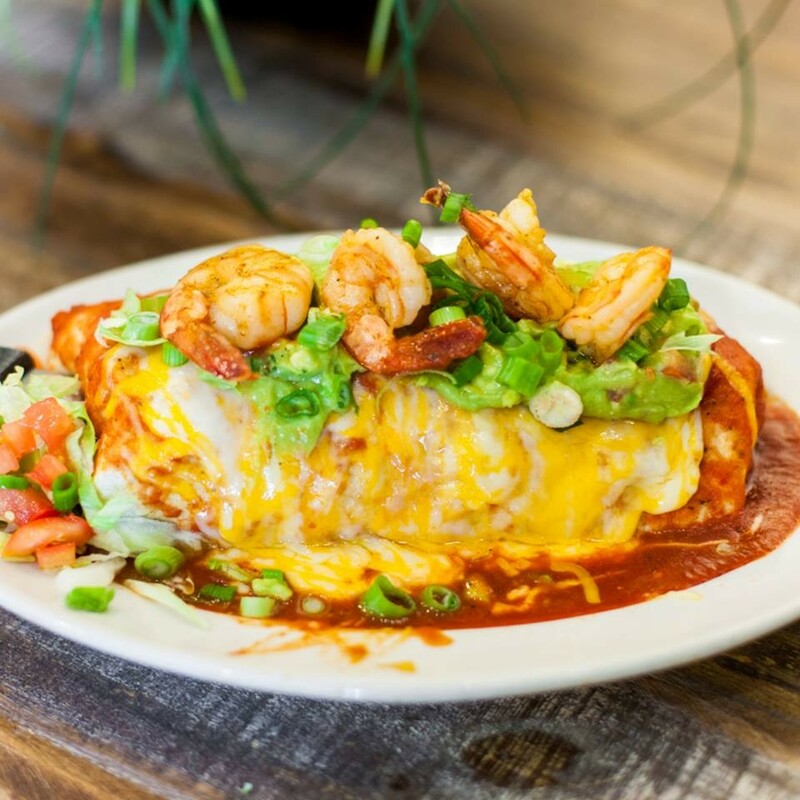 The experienced staff at Cantina Mexican Grill regularly host team parties, birthday parties, premiere-viewing parties, business meetings and many other events!